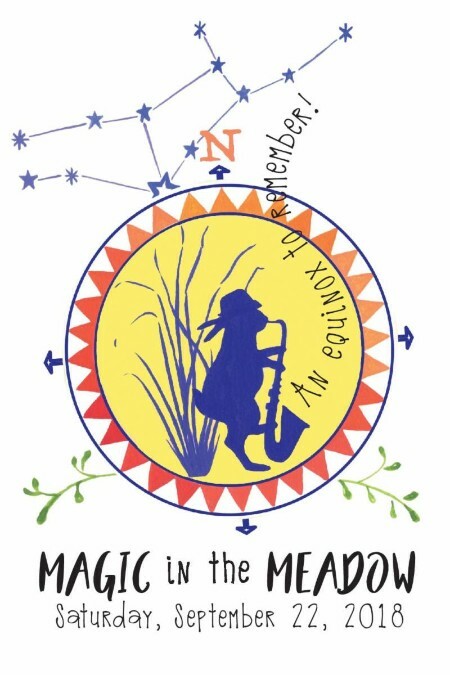 Magic in the Meadow, the Arboretum's signature annual gala, will be held Saturday, September 22. With the theme An Equinox to Remember, this year's gala will celebrate the arrival of fall and the seasonal transformation of nature. Proceeds benefit the Arboretum's education programs that promote the appreciation and preservation of the Chesapeake Bay region's native landscapes. As a nonprofit, a model for land management, and a showcase for native species, we rely on sponsors like you to continue and further our mission. When you sponsor an event like Magic in the Meadow, you show your customers and employees that you support our mission and the environment. Several levels of sponsorship are available. Click here to learn about sponsorship levels, or click here to complete your sponsorship online. If you prefer to pay by check or for a member of our staff to contact you about sponsorship, please complete the form below. For more information, contact Kellen McCluskey via e-mail or by calling 410-634-2847, ext. 34. Please contact me for payment details. Select "Choose File" below to upload a high-resolution version of your company logo for inclusion on the Arboretum website and other promotional materials (depending upon sponsorship level). Alternately, you may e-mail your logo to Kellen McCluskey at kmccluskey@adkinsarboretum.org.